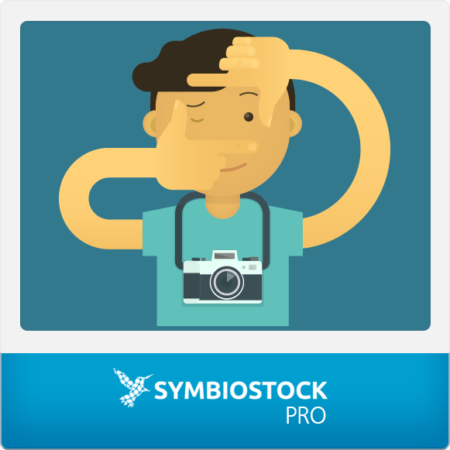 Symbiostock optimized theme from the developers of Symbiostock. 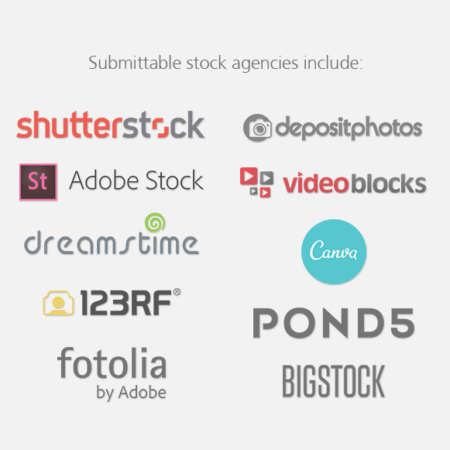 Used by most Symbiostock users to get sites looking professional quickly. Visually sleek, clean and organized, Symbiostock Express allows you to make your site look the way you want with a plethora of tools. 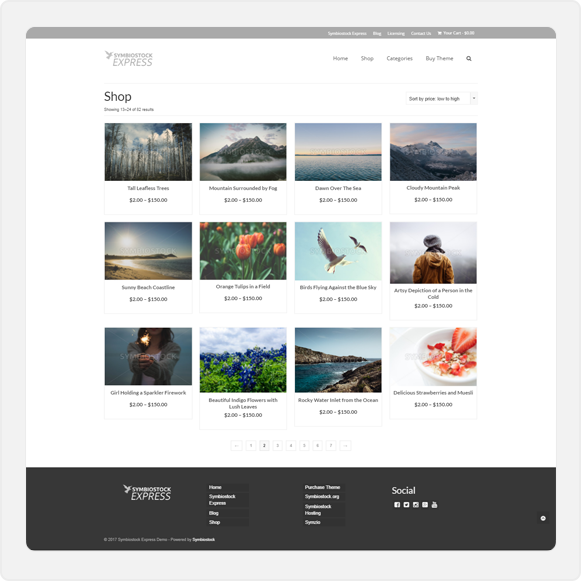 From massive, beautiful responsive sliders to gorgeous product lists and license displays, it converts your product store into a media marketplace. 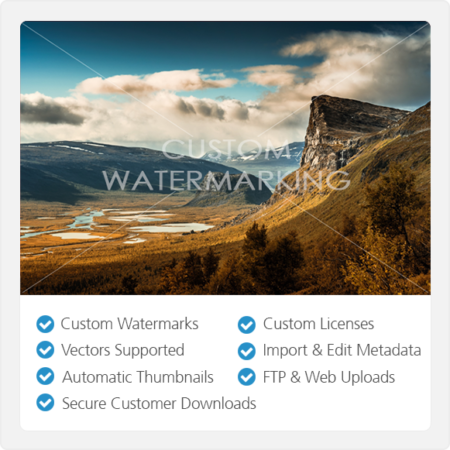 Here you will find extensive documentation on using the customizations in the theme. Troubleshoot any other issues in our forums. Demo a site here that is running solely off Symbiostock Express and Symbiostock Pro with no other visual enhancements. 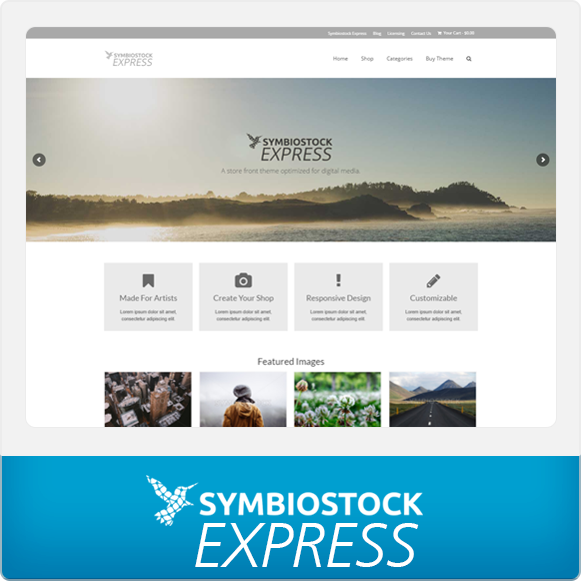 Also note that Symbiostock Express remains compatible up to the same version that Symbiostock is stabilized to of WooCommerce. You can see what version we currently support by going here. 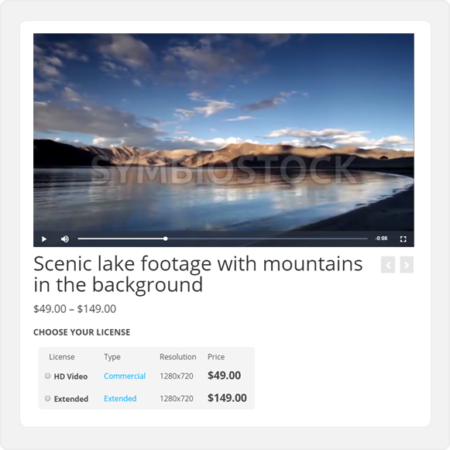 Note that Symbiostock Express comes bundled with Slider Revolution, a powerful premium WordPress plugin for visually enhancing your website. Great theme and documentation, my shop was looking as intended within 1 hour after downloading it. Of course getting all the little details to look as you intend might take some more time and you should also categorize your images and adjust some of the attributes but all in all it is a simple and comfortable process. The team behind is also very helpful. 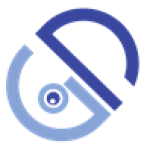 your questions in the forums are answered quickly and comprehensive. Having used this theme for quite some now and continue doing so I can clearly vouch for it as being very user friendly, has a nice fresh clean look about it without being too over complicated, is easily manipulated to your own requirements design wise and coupled with the Symbiostock Plugin makes a great base for selling digital media. No qualms at all, with a good development crew behind all this you can’t really go wrong. This has become my favorite theme, in fact it is the best theme I have ever used. And I have been using WordPress for over 10 years. This theme is solid. It does not crash. It offers many features and I have not had any problems with it. 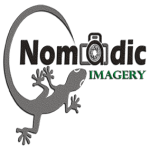 I am using it as both a platform for the Symbiostock plugin and as my blog. It does not take a lot of time to learn. There are many features, and I have yet to find one that does not work. Most importantly, it works well with SEO. I have paid more for other themes in the past. But this is the best one I have ever used. 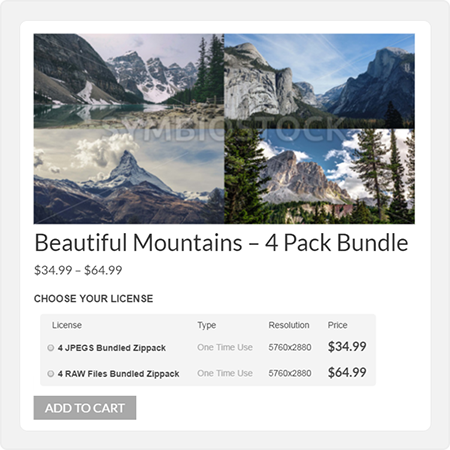 If you are serious about setting up your WordPress site to sell your art using the Symbiostock plugin, this is a great investment and worth every penny. I highly recommend it.